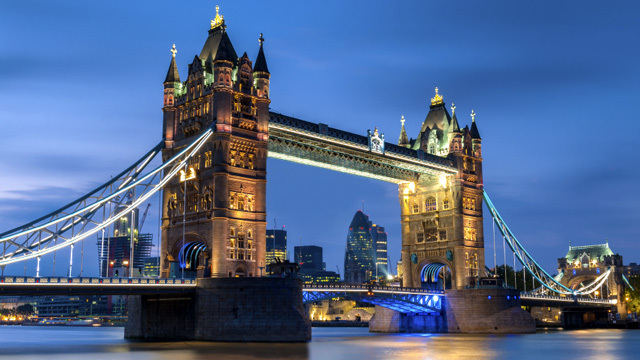 London is a city world-renowned for its architecture; from old to new, traditional to contemporary, art deco to gothic, and many styles in between, there are hundreds of great buildings in the capital. Formerly called the Collegiate Church of St. Peter at Westminster, Westminster Abbey is visited by more than one million people a year and it’s easy to see why. A marvellous gothic abbey, construction began on the present church under Henry III, who selected the site to be the place of his burial. 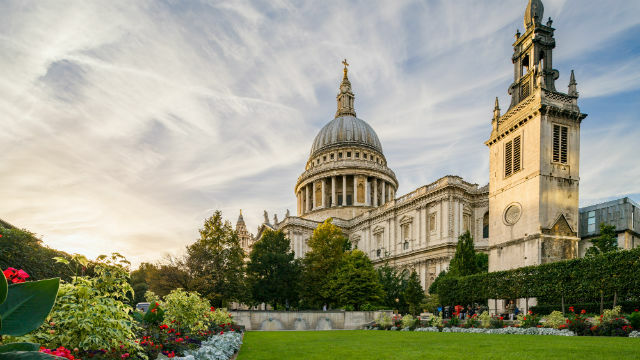 St Paul’s Cathedral, designed by the great Sir Christopher Wren, is one of London’s top attractions. Sitting atop Ludgate Hill, the cathedral is said to be at the highest point of the City of London. Its dome, framed by the spires of Wren’s city churches, is one of the most recognisable sights in the capital. More than 1000 years of history can be discovered at London’s magnificent Houses of Parliament, stretching beautifully around the corners of Westminster and housing Big Ben. 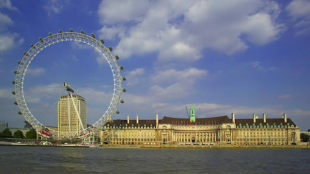 View it from the bank of the Thames and admire a building that continues to remain one of the capital’s biggest attractions, or head inside to delve into its past and present on a Houses of Parliament audio tour. 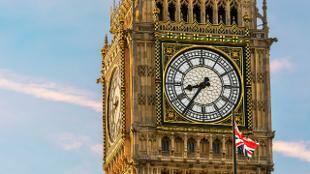 You can also learn more about Big Ben with a free Elizabeth Tower talk. 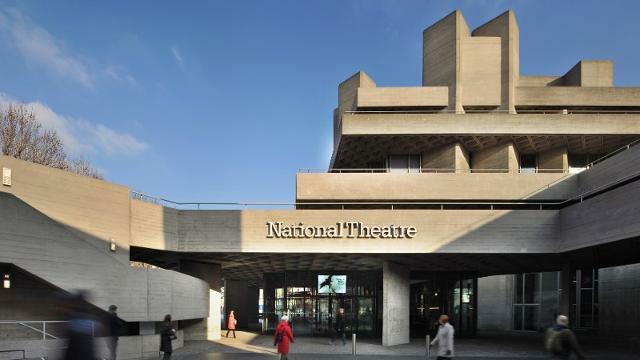 The National Theatre building on the South Bank is one of London’s foremost brutalist structures. 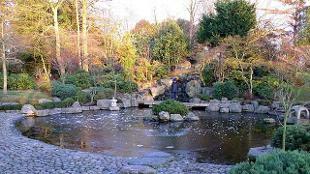 It was designed by architects Sir Denys Landun and Peter Softley and built in three stages, beginning in the 1970s. Its many interesting terraces and foyers surround four separate auditoria and have regularly been used for experimental outdoor theatre. Dating back to the 1770’s, Drapers Hall is home to the Worshipful Company of Drapers, one of London's 12 great historic livery companies formed in the Middle Ages. Twice burned down before surviving bombing during the Blitz, the current structure of the hall is grandiose, with a main function room fit for more than 260 guests bursting with chandeliers and tapestries. 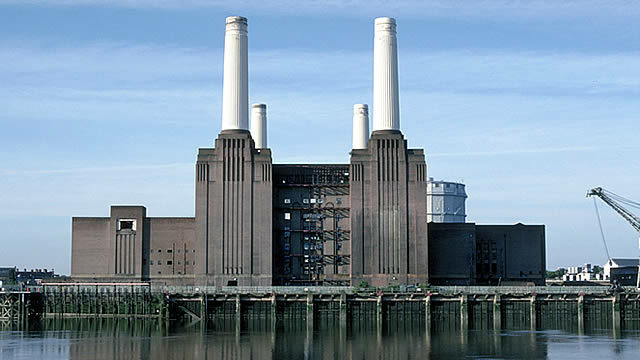 Located on the south bank of the River Thames in Battersea, south west London, this Grade-II listed coal-fired power station hasn’t been in use for more than 30 years but has recently cemented itself as one of London’s most popular landmarks. 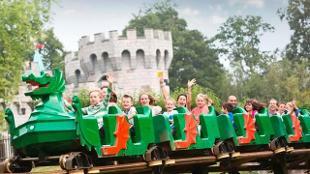 It is the largest brick building in Europe and is known for its lavish art deco fittings and interior. The Gherkin at 30 St Mary Axe is so named due to its strange vegetable-like shape. 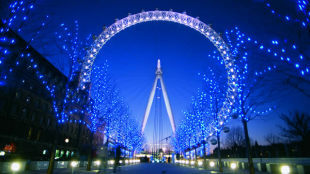 It is situated in the heart of London’s financial district and was designed by legendary architect Norman Foster. The Gherkin is often used as one of London’s best examples of brilliant contemporary architecture. Visit its restaurant Helix on level 39 for a 360-degree view of the London skyline. Another of London’s brutalist structures, the Barbican Centre hosts regular film screenings, art exhibitions and other events. It is surrounded by the Barbican Housing Estate, making it tricky to navigate round its multiple entrances but giving it a unique architectural feel. The Shard is another of London’s most famous skyscrapers. 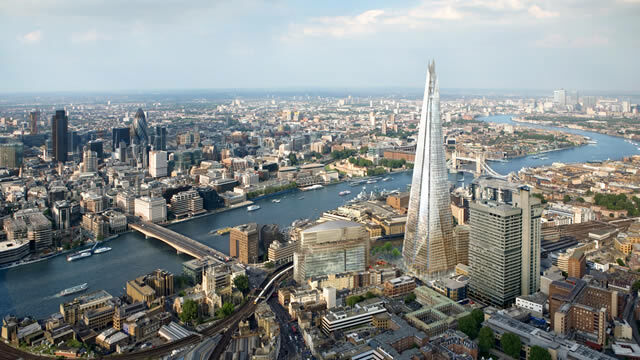 Renzo Piano, its designer, is said to have been inspired by London’s railway lines when building this 95-floor behemoth. Visit the viewing area at The Shard, The View from The Shard observatory, stay at the Shangri-La Hotel, or visit one of The Shard’s restaurants. The British Museum is London’s most popular attraction by visitor number. Full of exhibitions of artefacts from all over the world, it is housed by the magnificent Montagu House, Bloomsbury, and has been there for more than 250 years. 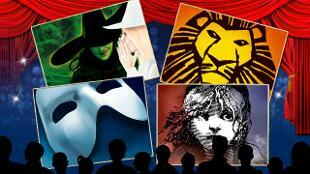 It was designed in the Greek Revival style by famous British architect Sir Robert Smirke. London has many bridges connecting the north with the south, each designed in a more unique and more interesting way than the last. Tower Bridge connects Southwark with Tower Hamlets and consists of two bridge towers tied together by two horizontal walkways. In 1977, the colour scheme was changed to red, white and blue to celebrate the Queen’s Silver Jubilee. In the north London suburb of Islington lies the Union Chapel, a Grade-I listed building formed in the Gothic Revival style in the late nineteenth century. The chapel looms dauntingly over London and is a regular host of charity events and concerts, as well as being a fully-functioning church; its congregation meets for worship every Sunday. Sitting snugly between Bank and Monument Tube stations, the Royal Exchange building used to be the centre of commerce for the City of London. It has twice been burnt down and rebuilt, most recently in the 1840s. Royal Proclamations were traditionally read out on its lavish steps by the town crier. 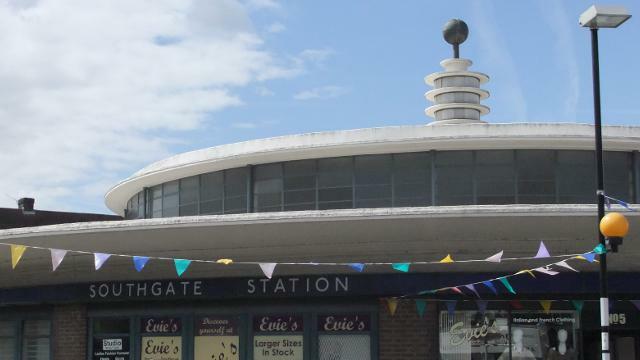 An unlikely figure on this list, Southgate Tube station in north London is a circular art deco design and one of the best known station designs of architect Charles Holden. 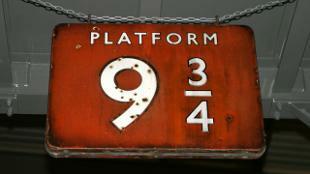 First opened in 1933, it is another Grade-II listed building and is topped by a circular illuminated feature.